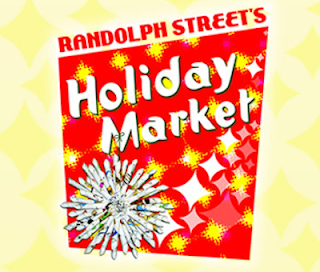 "If you’re on the hunt for unique gifts this upcoming holiday season or one-of-a-kind home decor to spice up your holiday gatherings, look no further than Randolph Street’s Holiday Market! 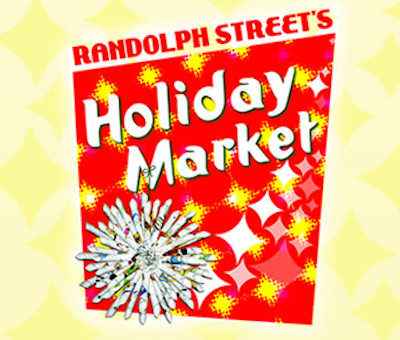 With the team behind the popular Randolph Street Market and Modern Vintage Chicago events as the hosts, the Holiday Market is bound to be yet another great shopping adventure. Under one roof, you can expect to find a wide range of items at various price points. Vendors offering up gift options such as artwork and vintage clothing will neighbor those selling home goods, antique dishes and serveware." Click HERE to read my entire post on Chicago Like A Local and find out exactly where you need to be this upcoming weekend for some good pre-Black Friday shopping! Hey Maranda! I'm sure we will see each other at some point this weekend. I'm looking forward to it! Anna Fong presents "A Mayan Tale"